Can’t find the vehicle you are looking for? 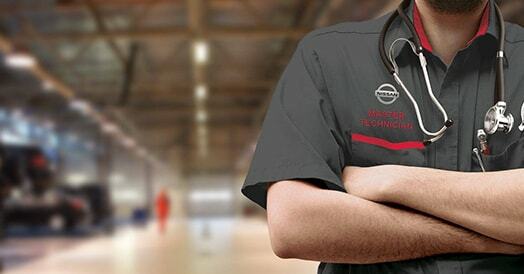 Colorado Nissan has access to over 100,000 vehicles across all of Colorado. We will help you find your dream vehicle in no time! Let us know exactly what you are looking for and we will go on the hunt. The best part, is we will get the car for you and you can still take advantage of all the benefits of being a Colorado Nissan Customer.